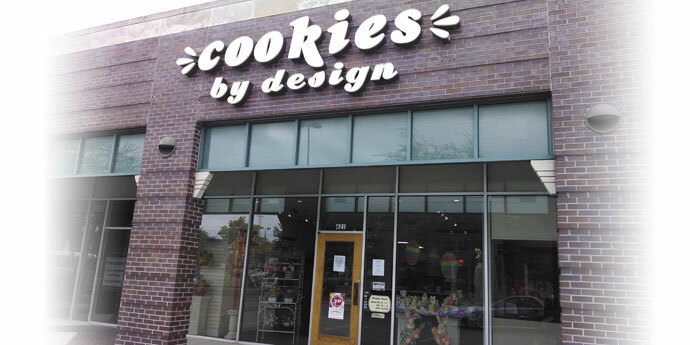 Cookies by Design creates delicious cookie gifts that are freshly baked daily. 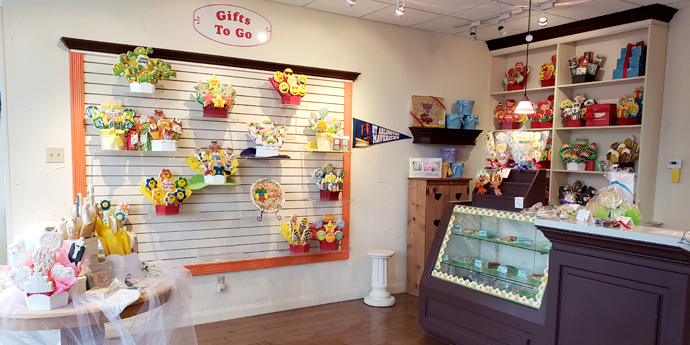 Our cookie bouquets and cookie baskets are carefully handmade and decorated, with special designs for nearly every occasion. Whether you’re celebrating a birthday, graduation, holiday, or just saying thank you, we offer a wide selection so you can say it with cookies. This location takes orders online, by phone, and in person. 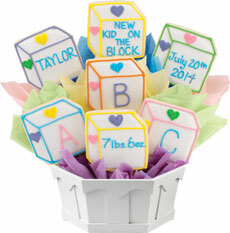 We offer same-day delivery on most of our products, and provide a corporate gift program for national gifting needs.